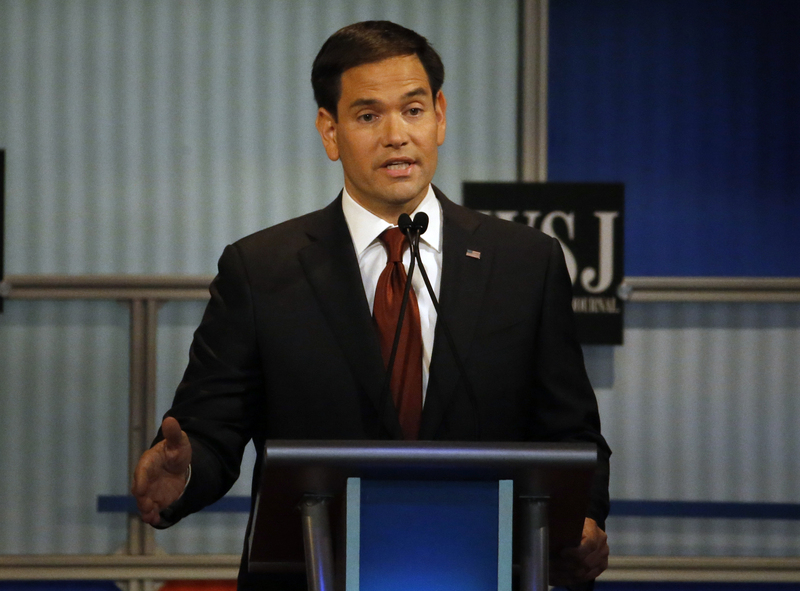 GOP debate fact check: Was Marco Rubio right about welders vs. philosophers? That assertion came as Rubio was explaining his opposition to raising the minimum wage. "If I thought raising the minimum wage would make people successful I'd be for it, but it makes people more expensive than machines," he argued, consequently giving businesses more incentive to replace their workers with automated processes. Instead of raising the minimum wage, Rubio said the U.S. should focus on tax reform, regulatory reform and higher education reform -- including a more robust embrace of vocational training. "Welders make more money than philosophers," he said. By encouraging Americans to get vocational training, he argued, "We will be able to increase wages for millions of Americans without making anyone worse off." According to the Bureau of Labor Statistics, there are in fact 849,930 workers in welding or a related category, such as soldering or brazing. Their annual mean wage falls between $36,450 and $40,040. Meanwhile, the BLS says there are 23,210 postsecondary philosophy and religion teachers (probably the closest one can be to a professional "philosopher"). Their annual mean wage is $71,350.